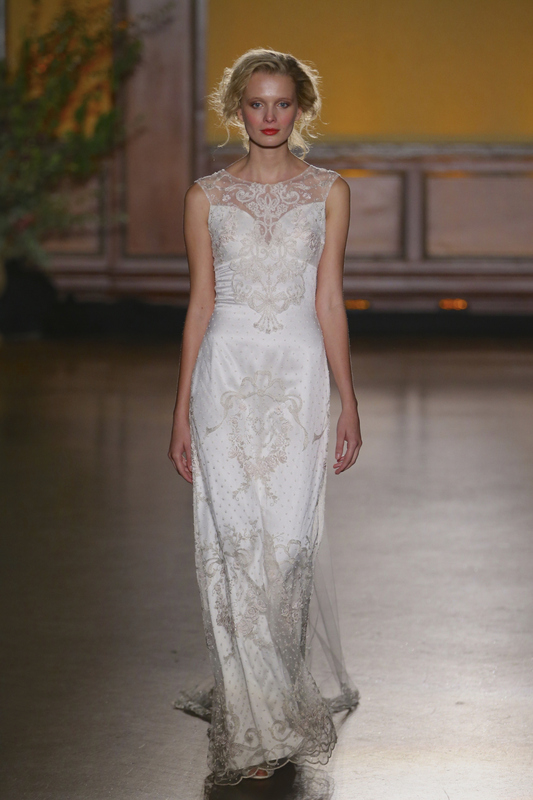 For 2016, wedding dresses Pronovias announce the trends of tomorrow from yesterday. New year, new collection, new Favorites. The firm Spanish dresses of bride and cocktail to international fame is used to dress the body of women in various morphologies without to remove what they have unique. Elegant brides can only be subjugated by this collection of 2016. Overview of the models that the drafting prefer. Again this year, the bustiers are honor, all as the V-shaped necklines and basis of transparent wedding dresses. Note that ‘the tattoo effect’ makes his grand entrance in the bridal dressing room. Regarding the cuts, 2016 represents an infinite field of possibilities. 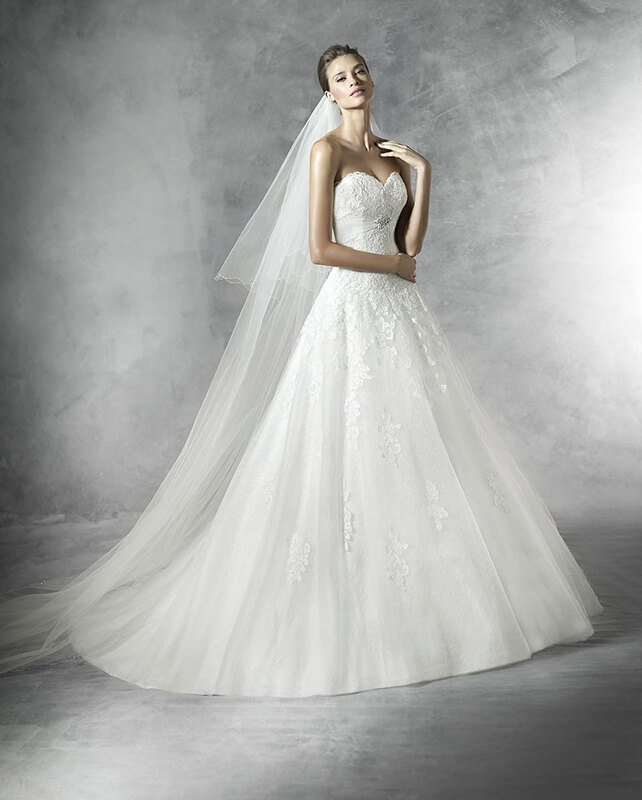 Pronovias launched two well-defined collections. First of all, we offer you to discover the collection workshop Pronovias 2016. These three garments are made in a silk crepe for a sumptuous Cup Mermaid. In the first case, the dress Idalia is recognizable by its sleek cut and its wide straps attached to a round neck. The second model, Irune, highlights the shoulders thanks to inlaid short sleeves with small stones. Divine. The third photo shows Ivania model, characterized by its long sleeves with detailed finishes. The headlines are indeed sumontees of thin buttonholes lined in the same material as the dress. The common denominator of these three creations? Their very pronounced in the back v-neck. A key to both simple and devilishly sensual quite appropriate for a wedding. 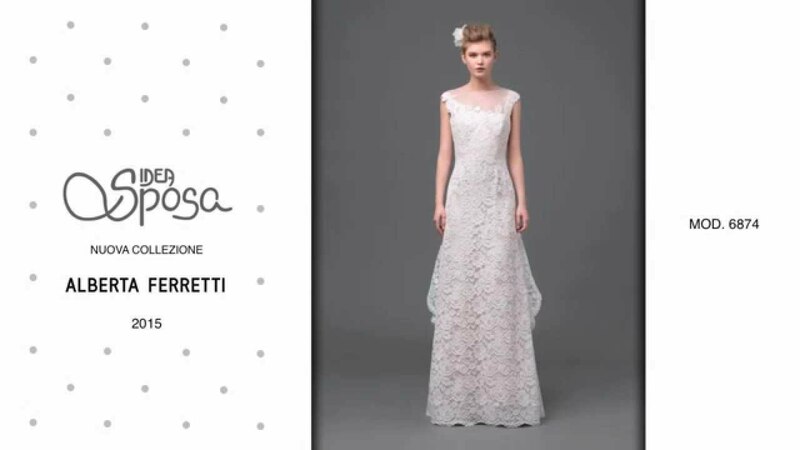 In any other style, model Isabela offers clean lines with romantic influences with a heart shaped neckline and a cut in A. there still, a beautiful buttonhole elegantly dress the bust of the dress of the neck up to the size. Ianira model, ideal for a bride supporter of less is more. Here is an A Cup made of satin. The bust of the dress is one of those who sublimate head with a boat neck and a generous neckline in the back almost square. An elegant jeweled belt adds a healthy dose of glamour to the whole. 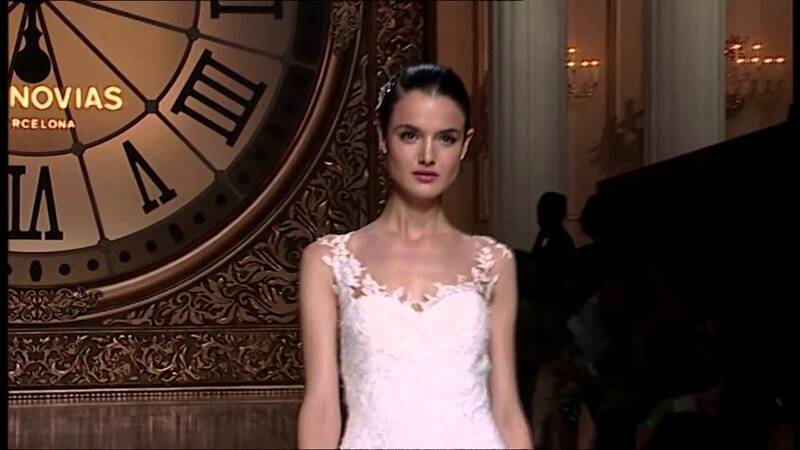 Suite and end of the presentation of the sample of the collection workshop Pronovias. 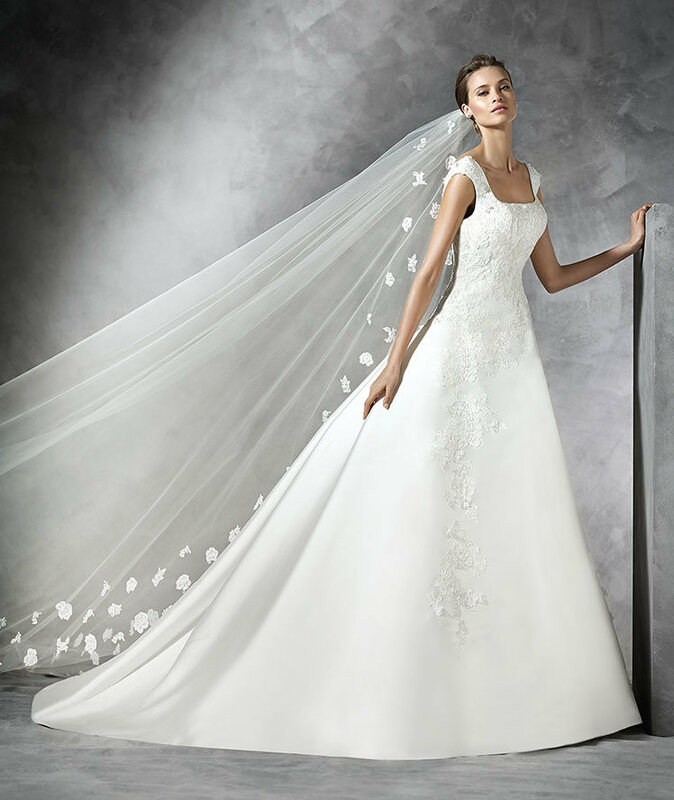 The latest creation have selected you in the collection workshop Pronovias 2016 is the model Ionela. This wedding dress is quite exquisite with a nice mikado combined with a very delicate lace from the bust and stopping at the hips. 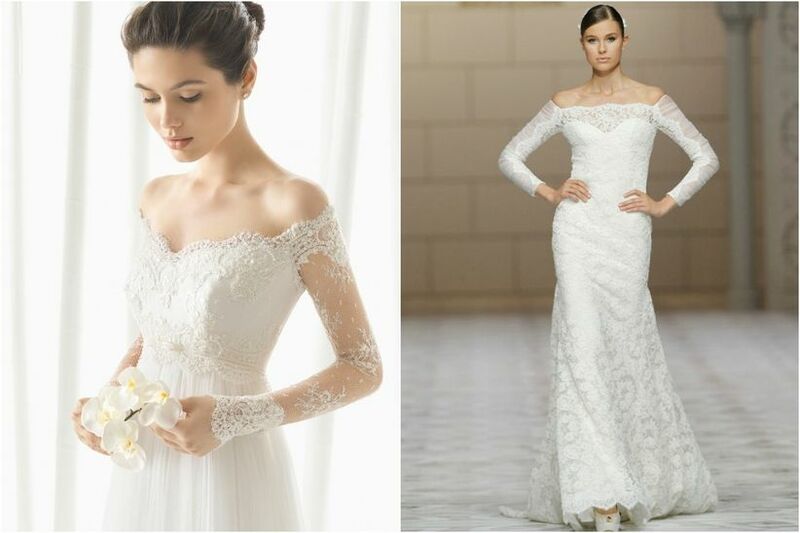 The sleeves 3/4 added to the yoke of lace at the top of the back bring a finesse unmatched to this wedding dress. It should be noted that the mikado skirt wins in style thanks to his two pockets. 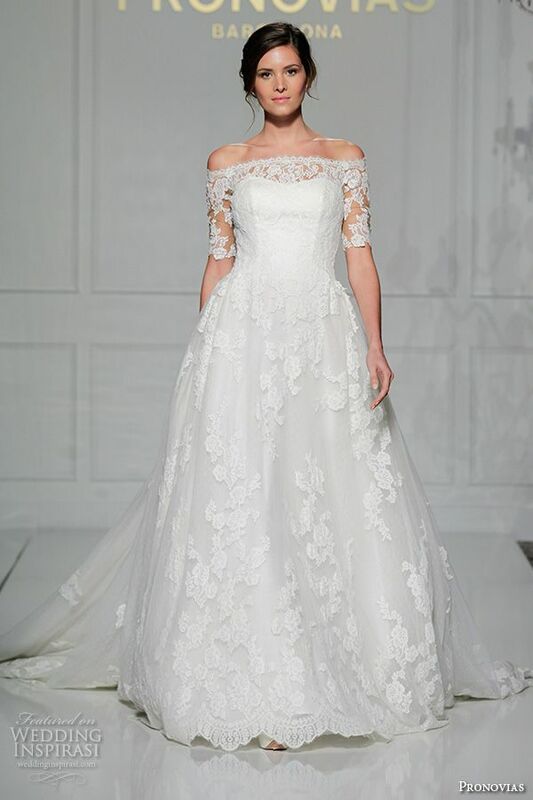 Now the collection Pronovias 2016. Attention, we have notified you, dresses in this collection are all to die for, what seriously make you your head spin. The first creation, we want to show you is the Preslie model that consists of a fine embroidered lace. His cup flared and adjusted the belt, as well as her blouse aspect to the size would give any future bride an once serious, modern and trendy look. Yet once the brand has relied on a v-neck in the back. Everything will amplify an impressive fall of kidneys and an exceptional look. It is one of the timeless cuts of the brand which has lasted over the years without a wrinkle. The iconic dress named Plaza differs this year by small details that are important. The princess cut is made in a delicate silk mikado. We like the draped bust and the big v-neck which closes with a belt adjusted for a ultra refined rendering. Pleasant is also part of the models that we wanted to integrate with this selection. This worthy of a princess dress includes his superb to her cleavage and her sleeves made of lace. 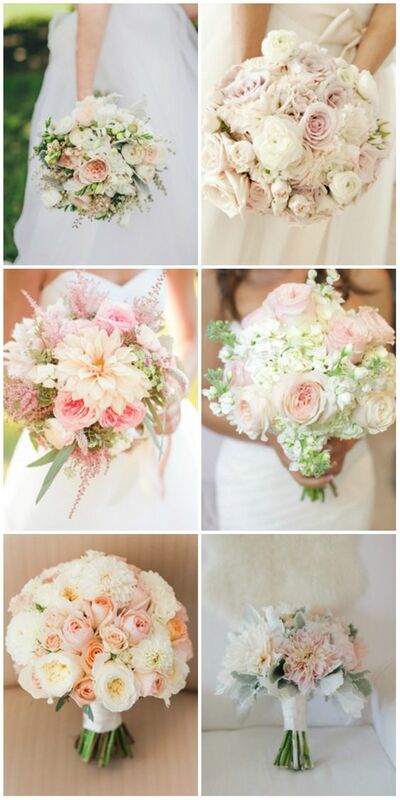 For brides who want to clear their neck up while highlighting its forms, go for it! Transparency sets added to the fine buttonhole in the back make this dress a real jewel. 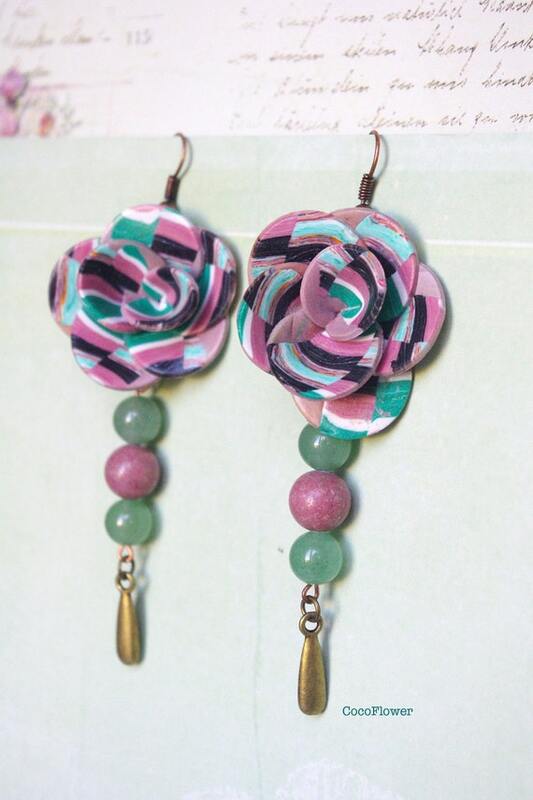 These two designs are similar by their tissue: the mikado. On the one hand, the first model called Pluanme consists of a mermaid cut and straps added to neckline on very pronounced edge and inlaid with small stones.O n the other hand, the second model in silk mikado-Pranette-that enters the 2015 trend very large Princess dresses. His trapeze flared associated with its lace yoke and boat collar are sumptuous. In sum, two overly romantic dresses. These two looks are very different, but have a few points of similarity. First, the fabric; the tulle. In addition, these two dresses have a mermaid cut. The first, Precious, her pretty must structure an edge bordered jeweled neckline, and her skirt of tulle with completed in a nylon wheels. The second dress, Plum, is lighter thanks to a combination of tulle and chantilly lace. The bustier is decorated with a few stones and topped with a pretty buttonhole in the back. Prola model is characterizes by its beautiful guipure, a kind of embroidery to the vintage stamp. This Mermaid, his cute suspenders and her cleavage in a point cut to sublimate a bust that the back will be in semi-transparent. It is here one of the wedding dresses that are out of the ordinary. Ultra sophisticated, this dress goes perfection to a nonconformist cosmopolitan woman. Composed of a shirt with lace and gauze, sleeves are more loose, what ease overall. It should be noted that the buttonhole is elegantly concealed. With respect to its lower part, it is a small ruffled tulle skirt. A dress risky to know assume 100 percent. To finish off this little anthology of signed wedding dresses Pronovias, here is the Apple model, made in a crepe Georgette very fine semi-transparent and very light. The fabric is completed embroidery thread and lace. Cup Mermaid associated with a transparent yoke and a tattoo effect which as you may have guessed, is the big trend in 2016, is all just beautiful. The neckline allows this dress is breathtaking. This 2016 collection is full of nice surprises. If like us, you’re enchanted by these models, you’ll have to go through all the creations of the Spanish brand. These are available on their site. And now? Will quickly discover the 2017 collection!